New York: Doubleday, 1976. Doubleday hard cover in very good condition with spots and soiling to page edges, in fine, unblemished dust jacket, preserved in clear, archival polyester cover. 436 pages, index, maps, illustrations, photographs. 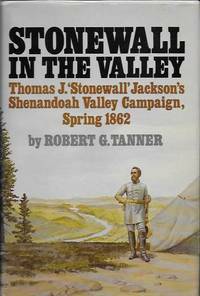 A definitive account of Stonewall Jackson's Shenandoah Valley campaign, 1862.. Hard Cover. Very Good/Very Good. 8vo - over 7¾" - 9¾" tall. New York: Promontory Press, 1973. Promontory Press hard cover, 1973. 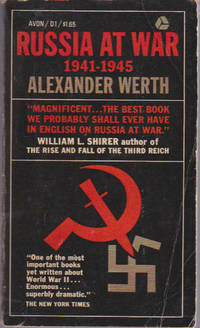 Near fine condition with foxing to top page edges, in age-toned dust jacket preserved in clear, archival polyester cover. 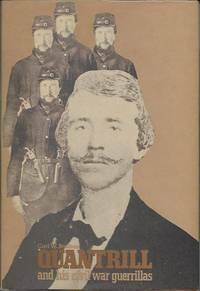 174 tight, clean pages, roster of Quantrill's Raiders.. First Thus. Hard Cover. Near Fine/Very Good. 8vo - over 7¾" - 9¾" tall. New York: Dodd, Mead & Co., 1983. Complete set of trade paperbacks, in slipcase, published by Dodd, Mead in 1983. Volume One, The Birth of Britain: 521 pages, in very good condition with no creasing, light soiling to page edges. 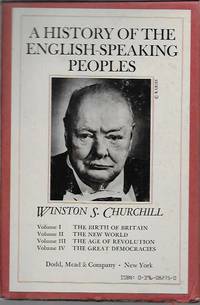 Volume Two, The New World, 433 pages, in good condition with split at spine at page 230. Volume Three, The Age of Revolution, 402 pages, in near fine condition. 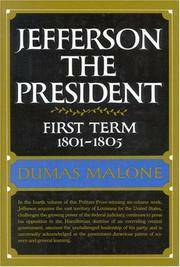 Volume Four, The Great Democracies, 403 pages, in near fine condition. Slipcase is in good condition with split at bottom front edge. . Trade Paperback. Good/Slipcased. 8vo - over 7¾" - 9¾" tall. 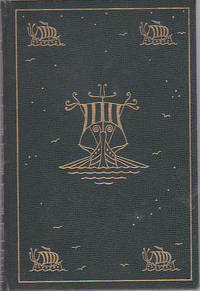 Garden City, N.Y.: International Collectors Library, 1934. International Collectors Library edition in green leatherette binding with gilt decor, gilt on top page edges, bound-in ribbon marker and without dust jacket as issued (Date not stated; originally published in 1843). 488 tight, bright pages. 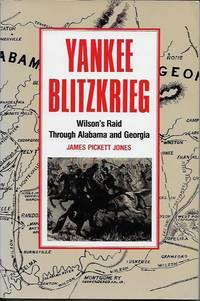 This is the remarkable story of how a handful of adventurers, indifferently armed and equipped, landed on the shores of a hostile and warlike nation and proceeded to defeat an entire civilization. . Hard Cover. Very Good/No Jacket. 8vo - over 7¾" - 9¾" tall. New York: Schocken Books, 1990. 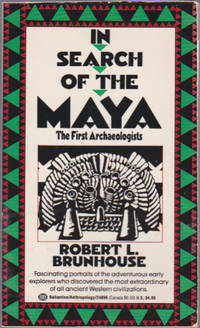 First American Edition, 1990. New, unread, two-volume Schocken trade paperback. 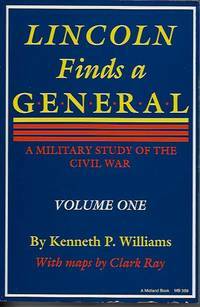 Volumes One and Two, 1,237 total pages, index, maps. 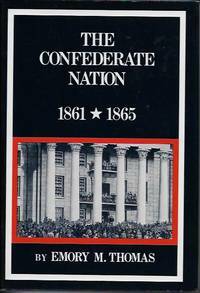 Both volumes contain material from a wide range of published and unpublished sources to present a horrifying picture of a time when civilization nearly perished.. First American Edition. Trade Paperback. New. New York: Coward- McCann, Inc., 1966. 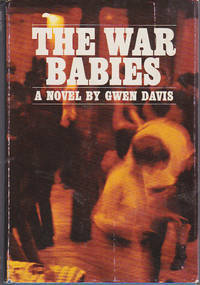 First Edition, 1966. Coward-McCann hard cover bound in blue cloth in very good condition with no shelf wear, in dust jacket with surface wear to front, spine, hinges, protected in clear, easily removable, archival polyester cover. 315 clean, unmarked pages, pulled a bit at top of spine. A novel about four women born during World War II, including a German war refugee and a survivor of the Hiroshima bombing.. First Edition. Hard Cover. Very Good/Very Good. 8vo - over 7¾" - 9¾" tall. New York: Henry Holt and Co., 1995. First edition, 1995. 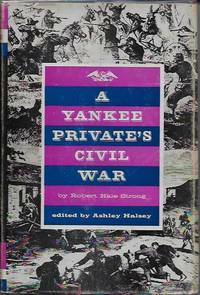 Henry Holt hard cover in like-new condition in fine dust jacket protected in clear, easily removable, archival polyester cover. 308 crisp, clean pages, index. 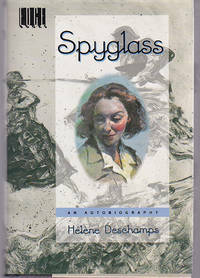 The author, as a teenager, joined the French Resistance at the outbreak of World War II and later the American OSS.. First Edition. Hard Cover. Fine/Fine. 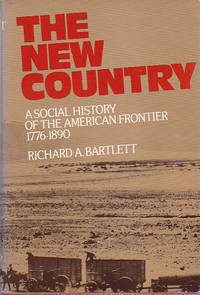 New York: Oxford University Press, 1974. Oxford University Press hard cover, 1974. Bound in orange cloth in very good condition with light shelf wear, in near fine dust jacket with a bit of sun-fading to spine, protected in clear, easily removable, archival polyester cover. 487 pages with light soiling to edges, index, illustrations.. Hard Cover. Very Good/Near Fine. New York: HarperPerennial, 1991. First printing, HarperPerennial trade paperback edition, 1991. Like new condition with no creasing, remainder mark. 816 pages photographs, index. 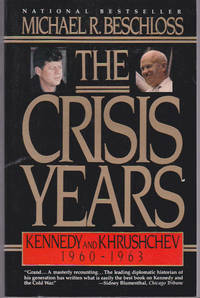 A history of the Cuban missile crisis and the confrontation of President Kennedy and Soviet leader Nikita Khrushchev.. First Thus. Mass Market Paperback. Fine. New York: Bantam Books, 1974. 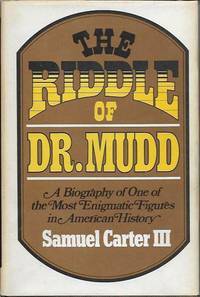 First Bantam mass market paperback printing, 1974. Very good copy with uncreased spine, dampstain at top corner. 877 age-toned pages. 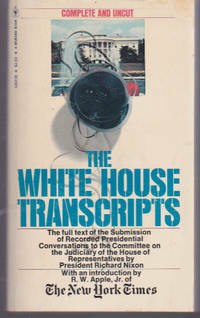 The full text of recorded presidential conversations submitted to the House Judiciary Committee by President Nixon.. First Thus. Mass Market Paperback. Very Good. New York: Ballantine Books, 1990. 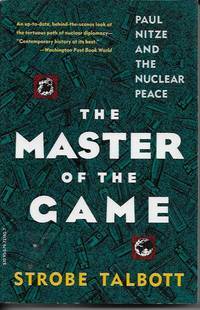 Third printing, Ballantine Books mass market paperback edition, 1990. Near fine copy with no creasing. 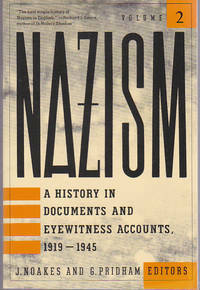 242 pages, photographs, index. Fascinating portraits of the adventurous early explorers who discovered the most extraordinary of all ancient Western civilizations.. Mass Market Paperback. Near Fine.